Film review – My Life as a Courgette (Claude Barras, 2017)﻿ | Cinema, etc. 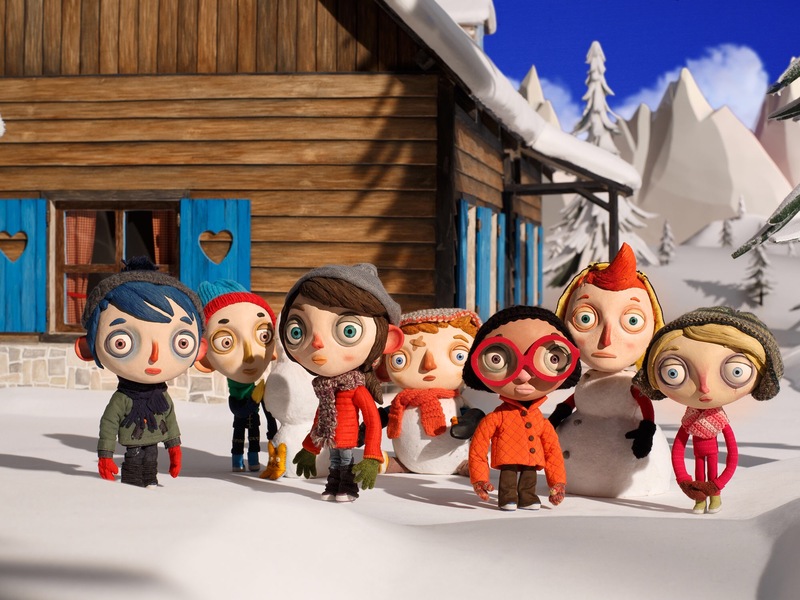 My Life as a Courgette is a stop-motion animated film directed by first-time feature director Claude Barras. Short in length but big in heart, it has a way of drawing the viewer in and delivering a weighty emotional drama, despite its saccharine veneer. It tells the story of the titular Courgette, a boy who is forced into an orphanage at the age of nine. He has come from a lonely and unhappy background but quickly learns to adapt and find his path with the six other children he lives with, notably the over-confident Simon and new girl Camille, whom he takes an immediate liking to. The narrative is carried out from the perspective of the children, which gives rise to some elements of humour whilst giving the situation a melancholic edge. These are children all going through the same issue, as one child puts it they’ve “ran out of people to love them”. The animation is truly beautiful and endearing, with a unique character design coupled with an a seamless stop-motion animation style. It is simply a joy to watch. You’ll be hard-pressed to find a more emotionally-involving story in cinemas right now. This is one that needs to be seen. My Life as a Courgette is out in cinemas now. You can watch a free ten minute preview below.